the sparkly life: Here's How to Get Some Super-Fancy Home Products For FREE! Here's How to Get Some Super-Fancy Home Products For FREE! Last week, I shared my goals for 2018. Getting rid of clutter was one of them, but that's not my only goal for my home. I'm also hoping to keep it much cleaner in 2018. And that's a challenge, because, quite simply: I am not one of those people who loves, or even remotely likes, to clean. It just doesn't come naturally to me, and there's pretty much anything I'd rather do than sweep, scrub, or vacuum. But this year I'm going to try to learn to love cleaning a little bit more for the sake of my house and my sanity (let me know if you have tips!). 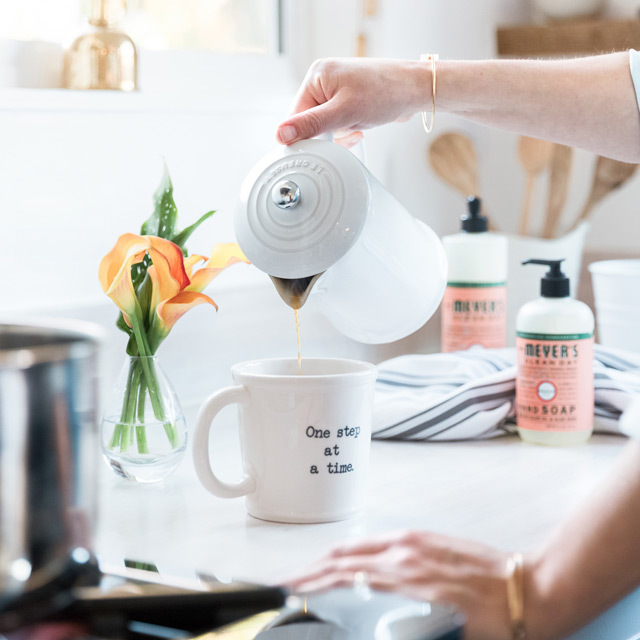 And for me, I already know that starts with cleaning products that are a little fancier and a little more pleasant to use. 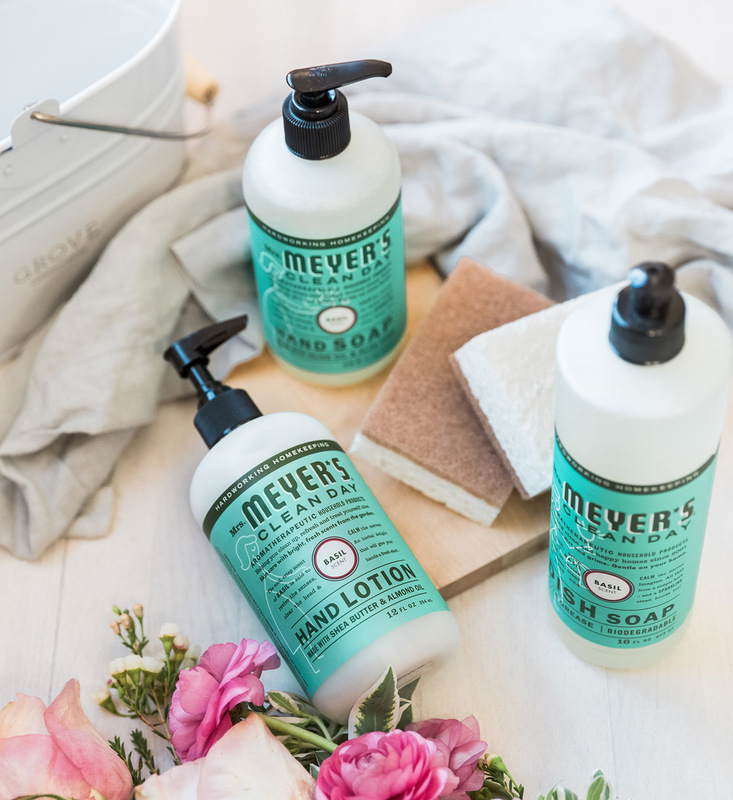 Mrs. Meyer's has long been one of my favorite brands for this sort of thing, and today, I'm going to tell you how to get some Mrs. Meyer's products for free! The other awesome thing about Grove is that, from time to time, they offer these kind of unbelievably amazing, limited-time free gifts just for trying out the site. 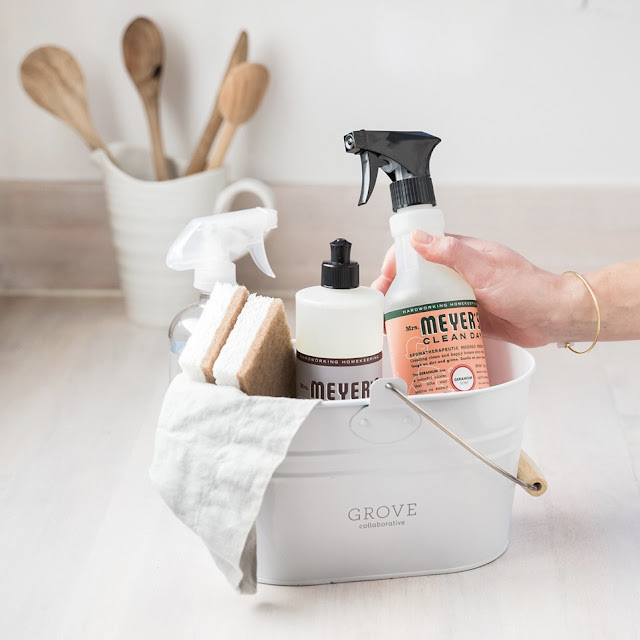 And I have a good one for you today where you can get a three Mrs. Meyer's products, plus a cute metal carrying caddy and a couple of Grove's awesome sponges for FREE! 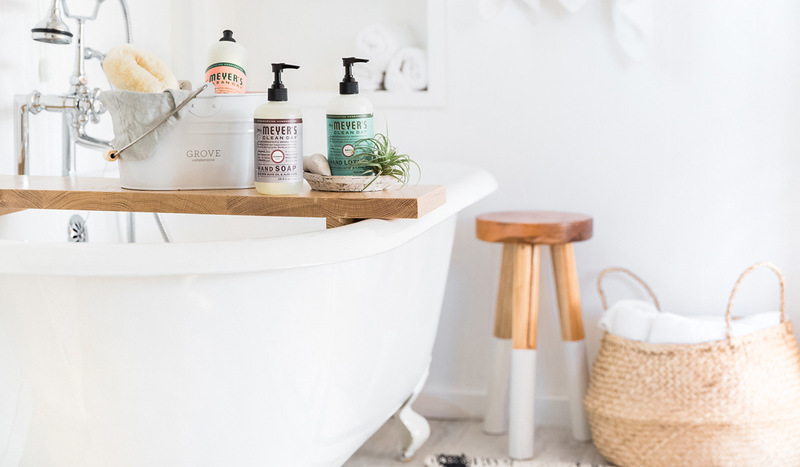 The products are worth over $30, so it's a great way to check out some really nice home products that you might otherwise never have tried because of the price. That's such a great deal! I have seen this stuff in Target many times and I think my mom used to buy it, it's super well known stuff! 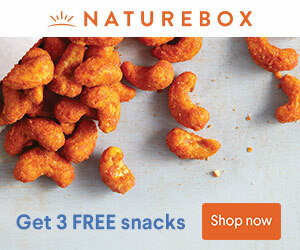 Oh my gosh what a great deal! we are huge fans of Meyers! !